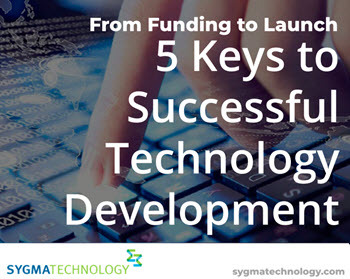 If you are a non-technical, the technology product development process can be daunting. To get you started, we’ve created an easy to follow guide covering the 5 most important facets of any successful development effort. Downloading this guide is your first step towards successfully bringing your vision to life.